Precision Auto in Germantown, MD offers honest and fair auto repair services. 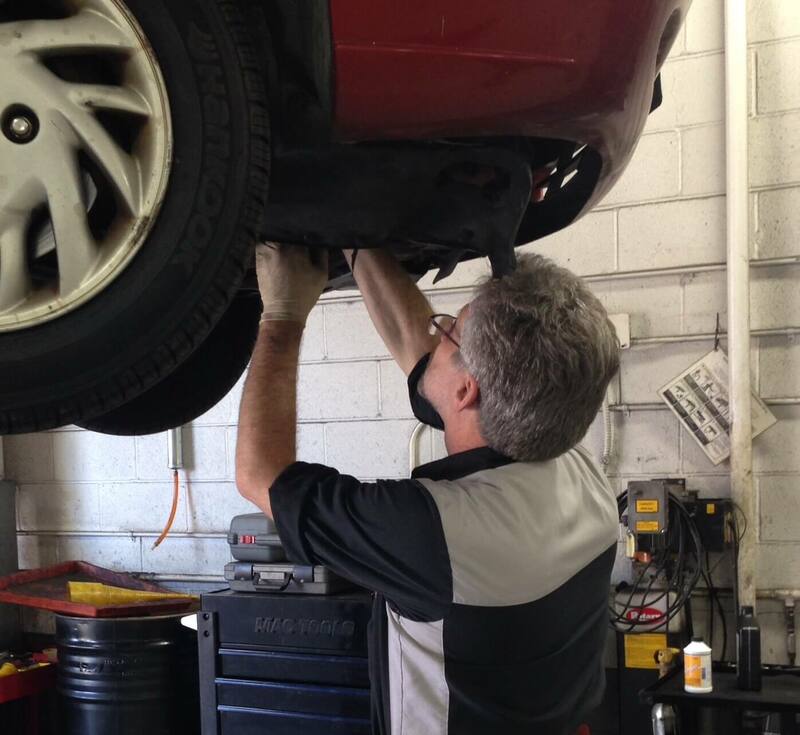 We’re a staff of experts that’ll get your maintenance and car repairs done correctly the first time! You can save money and time by coming to our facility for services. Brake repair, oil changes, tune-ups, lube services, engine diagnostics, and much more will keep you ahead of any costly repairs or breakdowns. We perform clean, consistent and complete auto services. Our team will design a service plan that considers your vehicle’s age, your driving habits, and the manufacturer’s recommendations. Precision Auto’s staff of ASE Certified Technicians are here to make sure you avoid vehicle malfunctions. If a performance problem arises, you can get it fixed quickly and properly at our facility. Let us get you behind the wheel of a fully-operational vehicle, and back on the highway today! Even with the strictest maintenance plan, a repair need may still be necessary. Whichever vehicle system or components are giving you trouble, we can handle them. Timing is vital to quality auto repair service. All you have to do is heed the warning signs and be proactive. Give our specialists a chance to put, and keep, your vehicle in peak condition. Precision Auto performs brake repairs, engine repairs and replacements, transmission services, electrical system testing and diagnostics and more. We do it all! From bumper to bumper, we can solve any automotive issue you present us. When your vehicle and your safety are on the line, visit the nationally recognized mechanics at Precision Auto for all of your auto repairs. We take our time giving you and your car the care and attention you deserve. You won’t find a better engine analysis or auto repair service anywhere else. report on their vehicle with pictures included. factory scheduled maintenance, and more.